When you meet or simply pass by someone, what lingers? Sometimes it's their dazzling smile, other times it's their caring eyes, but more often then not, it's their wonderful scent. Smell: such a powerful sense evoking rich memories of our loved ones in our mind. Whether it be the smell of our sweetheart's sweatshirt or the overwhelming aroma of a loved one transferred during a warm embrace, the right scent can conjure the deepest emotions and can be the difference between a moment treasured or a moment forgotten. 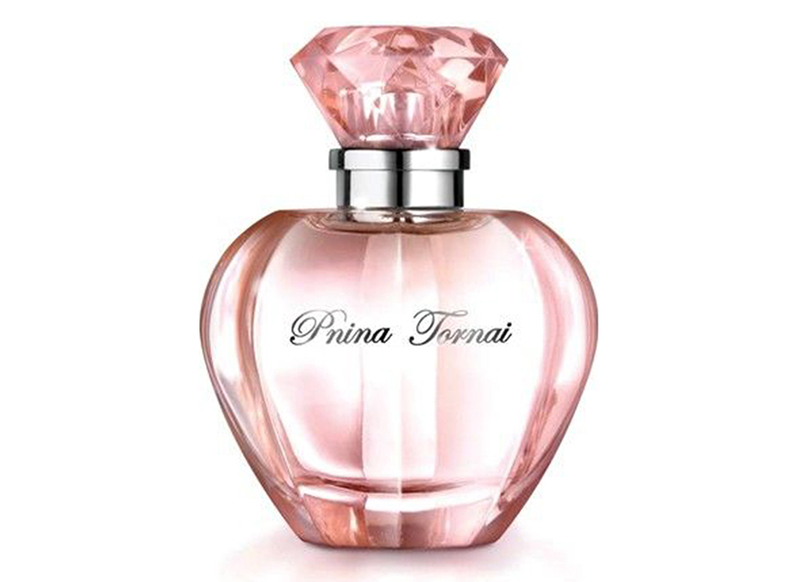 Inspired by the constant curiosity in her crafted unique scent, Pnina Tornai created her own exclusive perfume. Working with elite perfumer Mr. Lorenzo Villoressi in Florence, Italy, Pnina crafted a lovely fragrance consisting of notes of amber, vanilla, patchouli, and a sprinkle of baby powder. Wedding days fly by at the speed of light and while photos are a wonderful way to remember the day, sometimes we yearn for something a bit more. 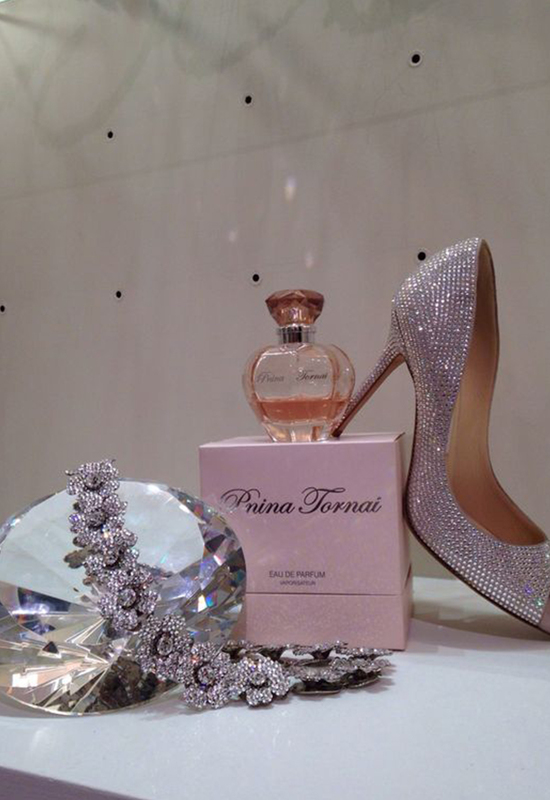 For an excellent way to spark memories of your special day, I suggest wearing the Pnina Tornai Fragrance. Not only is it the ideal scent to complete your bridal look, but every time you wear the scent, it will bring back fond memories of your wedding day. A scent of love, bridal bliss, and happiness.